Exotherm convince with dynamic and varying Songs and vocals full of mutability that cover everything from melancholic passages to aggressive shouts. 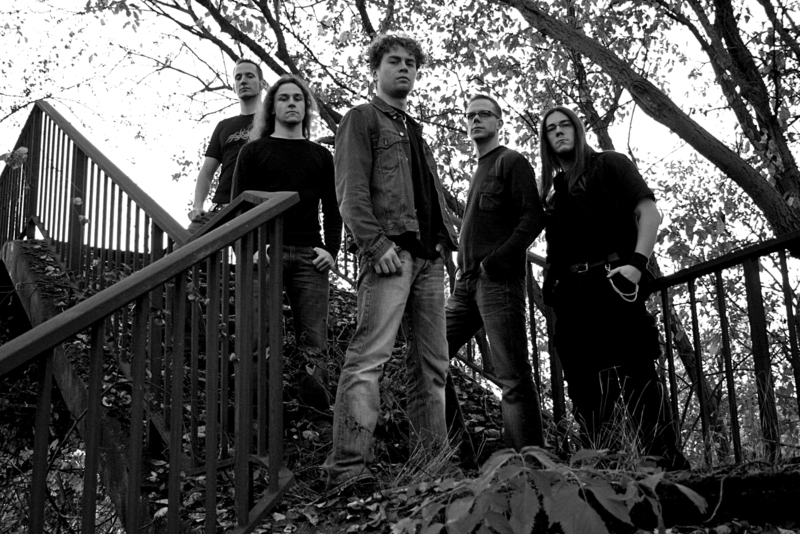 Traditional Heavy, Power and Thrash Metal meet influences from several other Metal genres and some modern elements, but always without being NU. So the diversified songs and the catchy tunes appeal to a big audience. 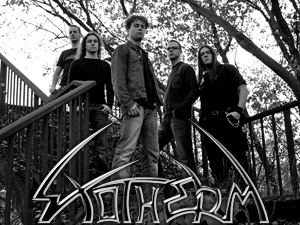 Exotherm was born in 1998 by Alexander Braikrats (g, v), Christian Pirch (g), Nikolas Müller (b) and Pascal Azzolin (dr) in Wipperfürth (40km east of Köln / Cologne, Germany). Georg Laudenberg (v) joined 1999 with his amazing voice and his gift to move the audience. 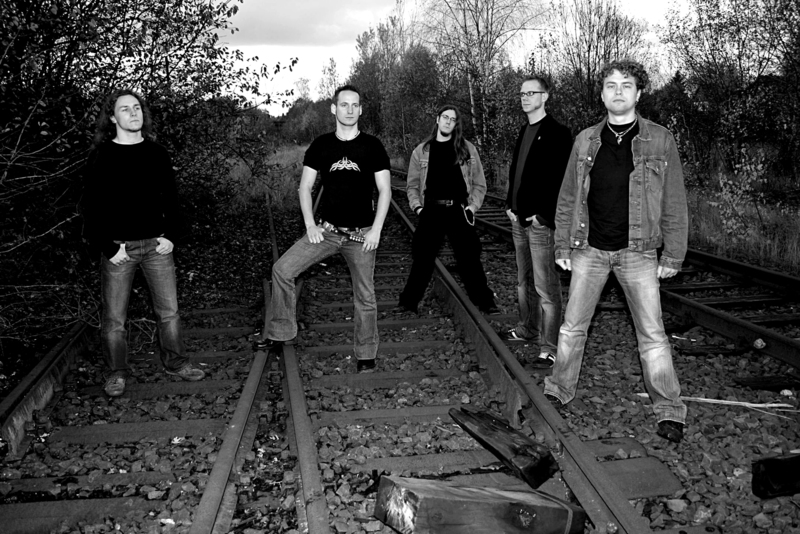 Exotherm run the Band to shake the audience and have fun, what they proofed on many small and several bigger gigs and festivals. Their plans for the future are: playing even more gigs to set the audience on fire and writing even more good songs, which are not following any trends, but fulfil their ideas of good music. 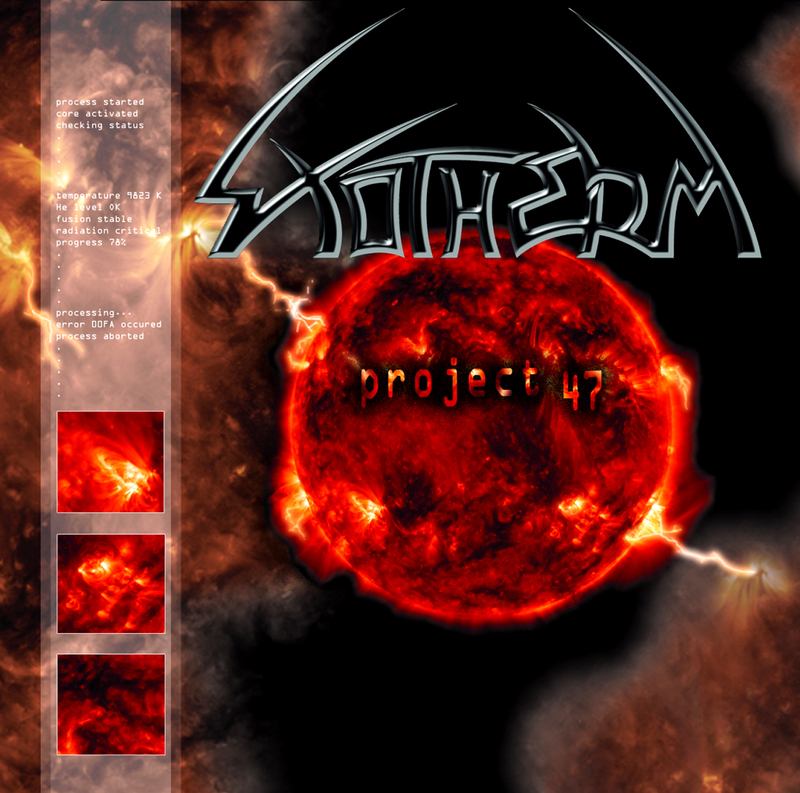 The album "project 47" was released worldwide by the label "Limited Access Records" and there will be a new album in early 2006.